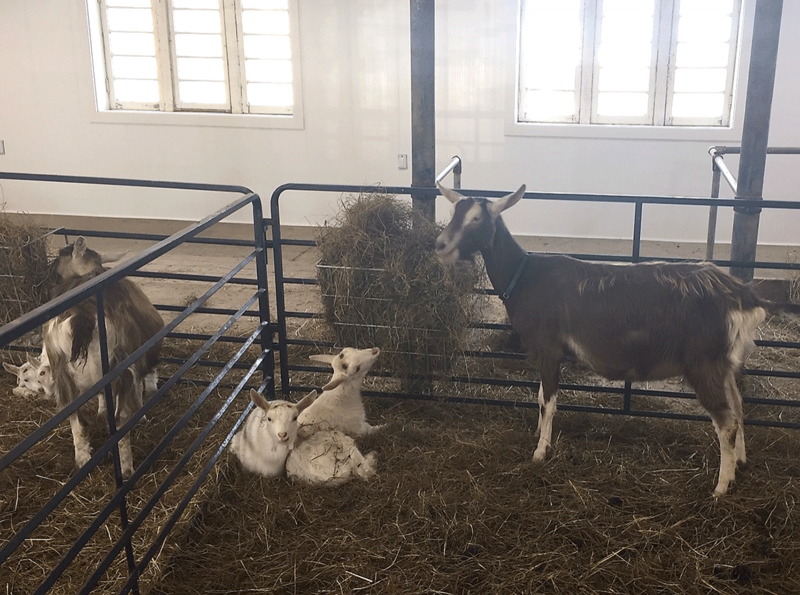 CANTON -- Cornell Cooperative Extension will be holding a workshop about kidding goats and lambing sheep Saturday, Feb. 2, 9:30 a.m.-noon at the Extension Learning Farm classroom. Kidding and lambing time can be very time consuming on a farm. Come and learn what you have to do to be successful with newborn kids and lambs. The focus will be on goat kids but most of the same principles apply to lambs. Dr. Carolyn Pierce, DVM and sheep owner, will assist Betsy Hodge, CCE livestock educator, in teaching the class. Families are welcome to attend. Topics covered include: Planning ahead for successful kidding and lambing, what to have on hand, the kidding/lambing process, how to warm a chilled kid, and a de-horning demo and discussion. Sign-in will start at 9:30 with the program starting at 10 a.m. sharp. The cost is $10 per farm/family. Call the Extension Office at 315-379-9192 ext. 227 or 237, sign up on-line at stlawrence.cce.cornell.edu or by emailing Betsy Hodge at [email protected]. If you need any special assistance contact the office at 315-379-9192.